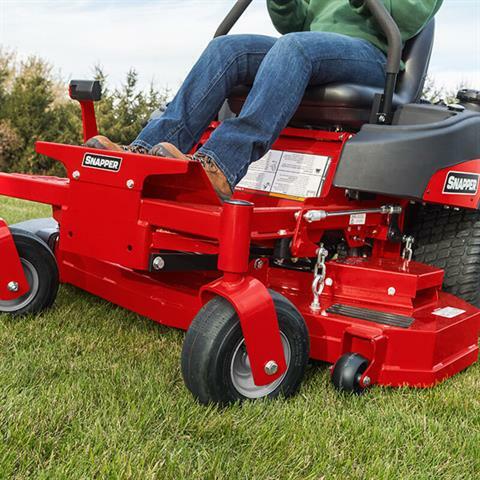 MORE GRASS CUTTING CHOICES: More is better when it comes to grass cutting height options. 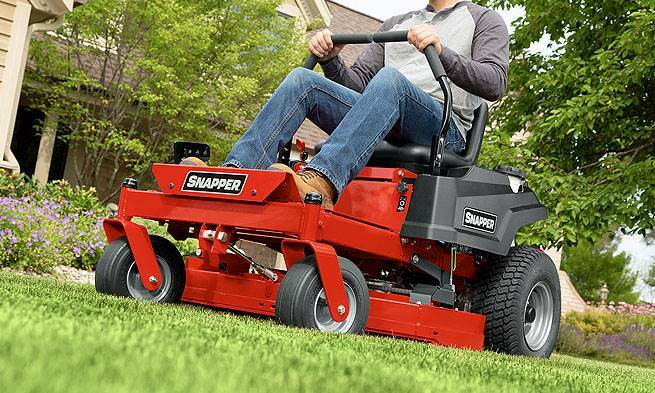 Choose from 12 settings - 1.5 to 4.5 inches high. The foot-pedal assist deck lift makes changing mower heights easy. 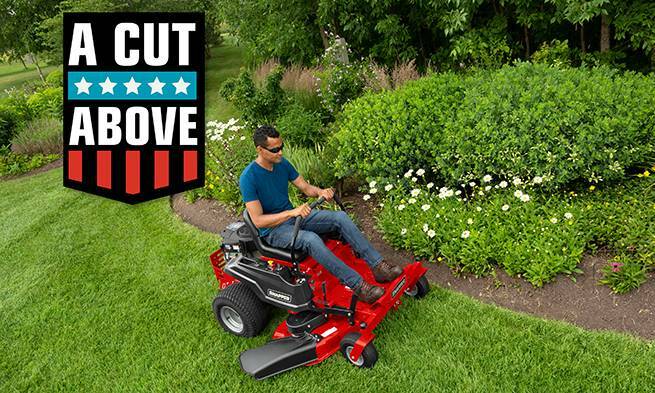 MOW MORE. 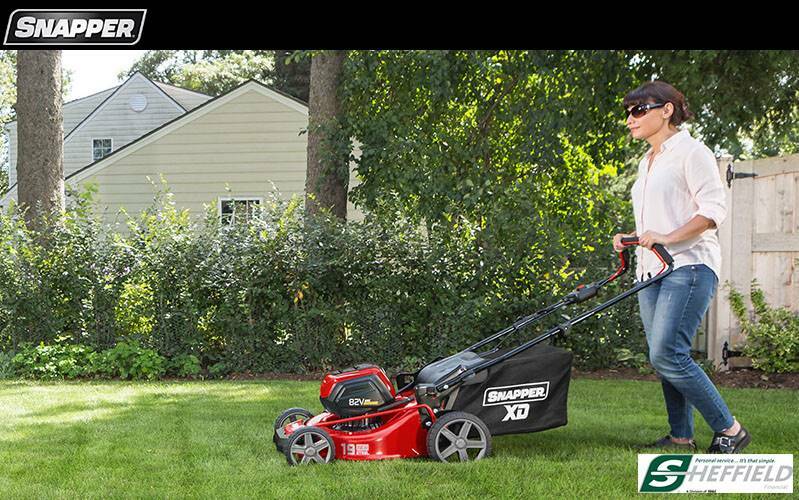 STOP LESS: A large 5.5-gallon fuel tank holds more fuel for your uninterrupted lawn mowing pleasure. 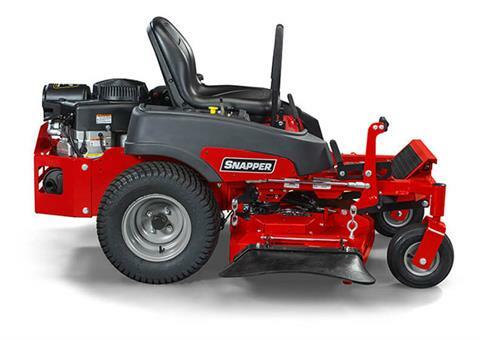 When it's time to fill-up the gas, the wide neck tank and easy-off cap helps the tank gets filled with no spills. 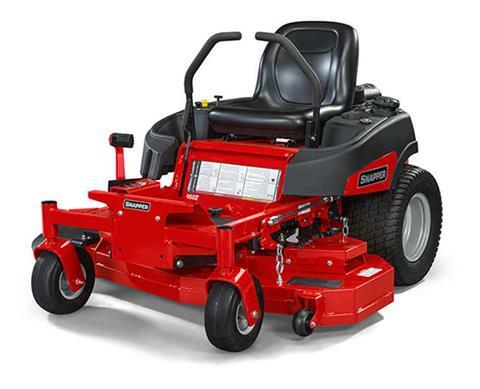 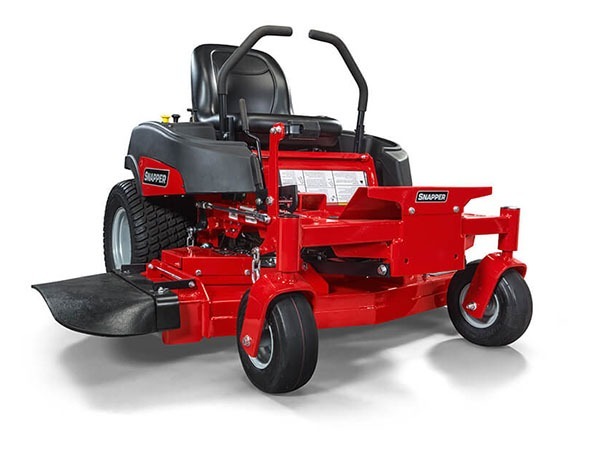 ENGINE WORKHOUSE: Built for harsh zero turn mowing conditions, the Briggs & Stratton Commercial Series Engine has what it takes to perform, including an advanced debris management system and beefed up cylinder block. 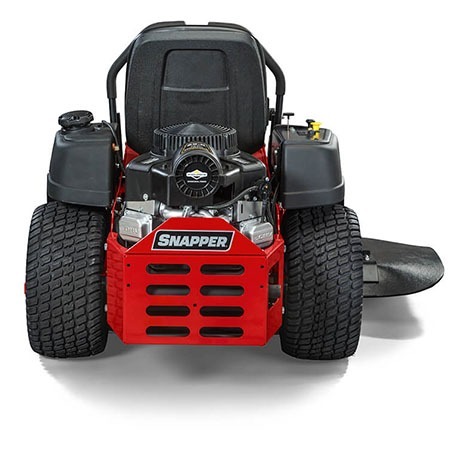 Rear - 20 x 10-10 in.